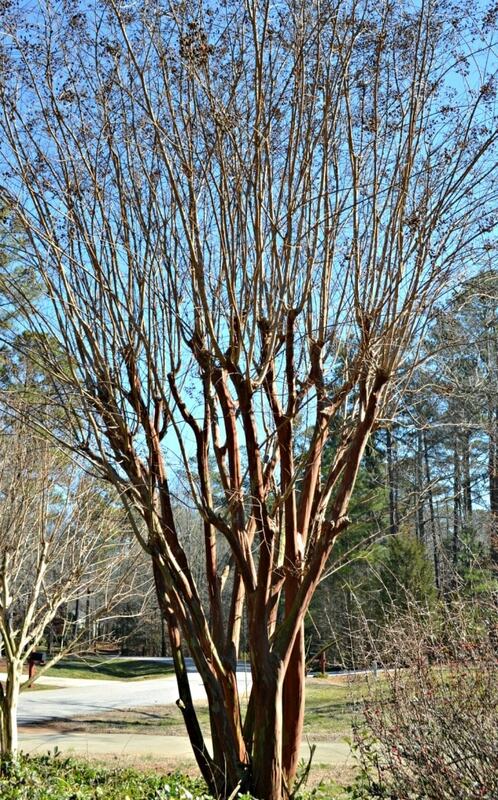 Crepe Myrtles are a landscape staple in the South. 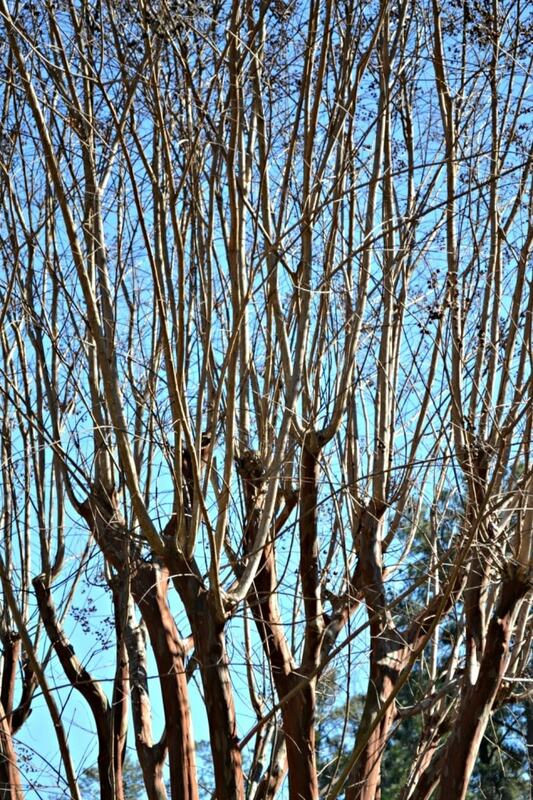 Their majestic, wide branching structure, interesting bark texture and beautiful blooms in summer make Crepe Myrtles a must have tree or shrub in any southern landscape. This act is pointless. We don’t head outside every February with a chainsaw to hack back our Oaks, Maples, Dogwoods or Redbuds. It is a waste of time and detrimental to the long term health of the plant. They want to reduce the height of a crepe that has gotten too large. 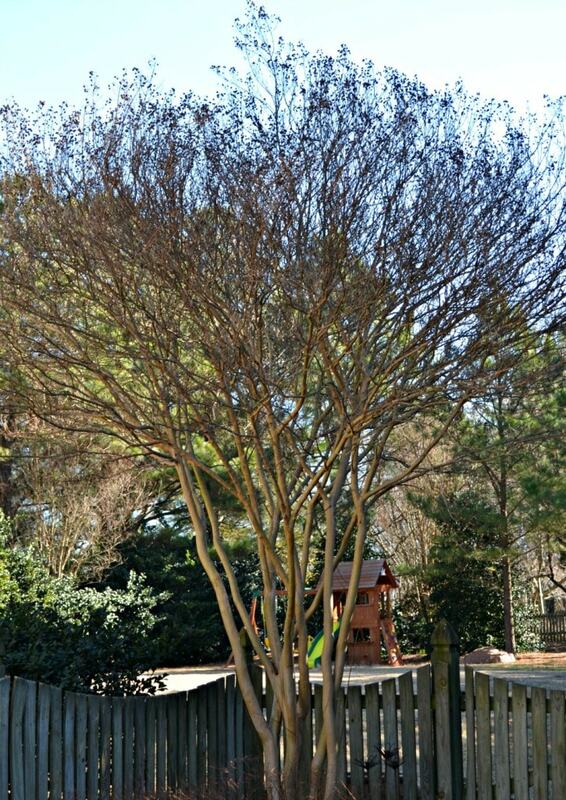 If this is the case, remove the plant and buy a Crepe Myrtle that matures at a shorter height. There are crepes that mature anywhere from a couple of feet in height to over thirty feet and everywhere in between. Buy one that fits your space and you will not have to butcher it every year or two. They believe flowering is improved or enhanced. This is simply incorrect. There is no research to back up this rumor. In fact, flowering is hindered by this “pruning” practice. They see landscapers doing this so it must be the right thing to do. Well, it isn’t. Some “landscapers” just don’t know any better. Others are well educated and understand that crepe murder isn’t a sound horticultural practice, but they have a client insist that their plants be pruned this way. The worst is a landscaper that knows better and continues to practice the technique simply because they get paid to do so. Do not follow the bad example put forth by some landscapers. 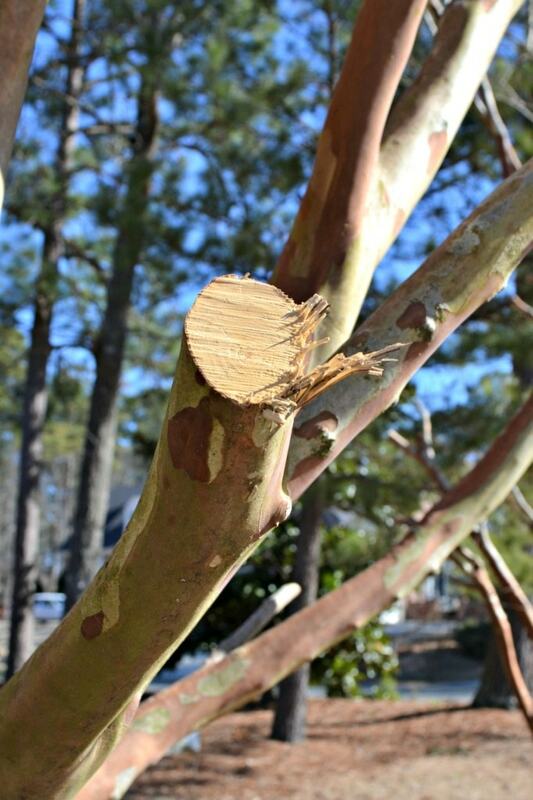 Most importantly, make sure when you buy a Crepe Myrtle that you know the mature height of that plant. 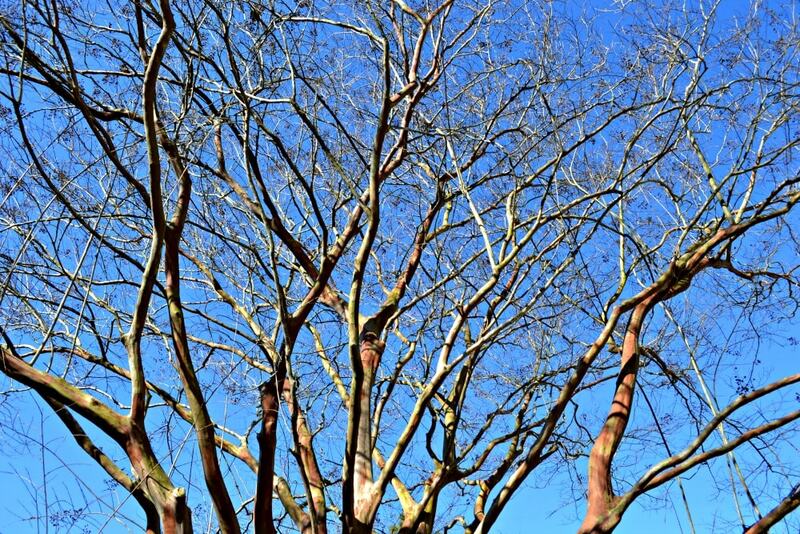 Dead – Need to remove a few dead branches caused by injury or age? Have at it! Diseased – Have some fungal/viral/bacterial problem isolated to a branch or two? Cut it out! 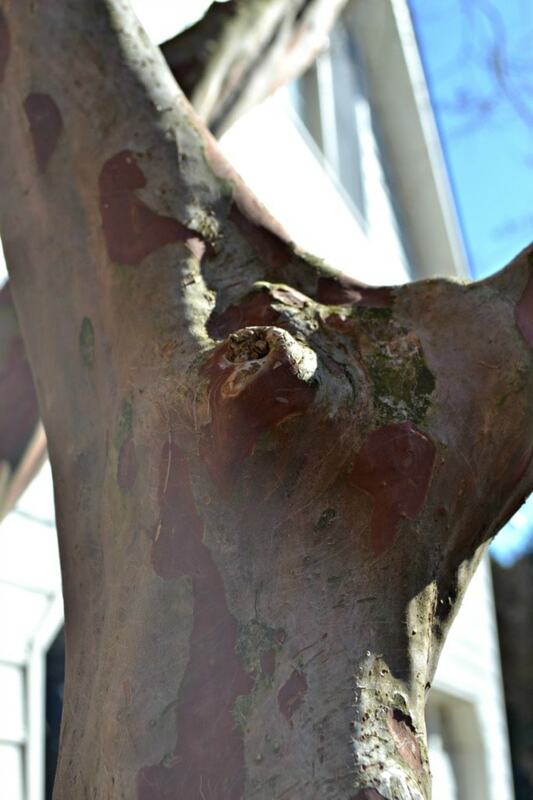 Deranged – Do you see crossing branches or random shoots that rub against one another or ruin the symmetry of the plant? Fix it! 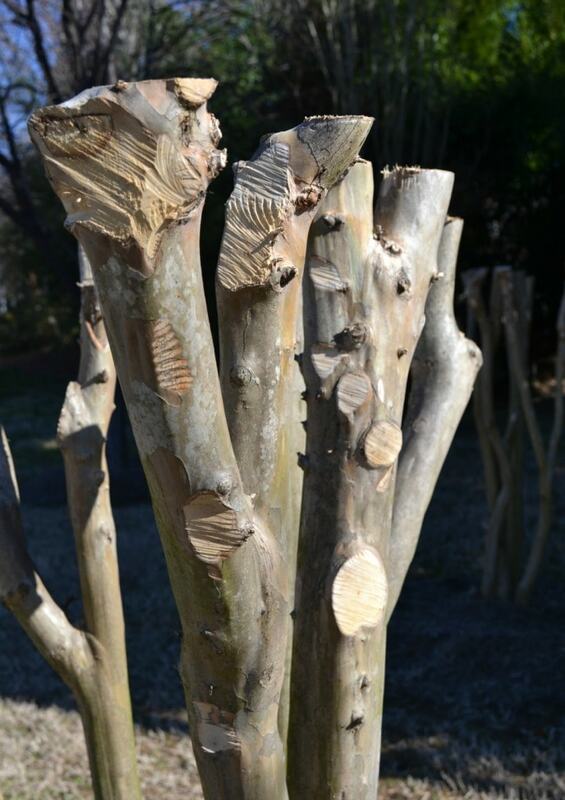 Remembering the three Ds will keep you in good shape (no pun intended) when it comes to crepe myrtle and any other tree or shrub. 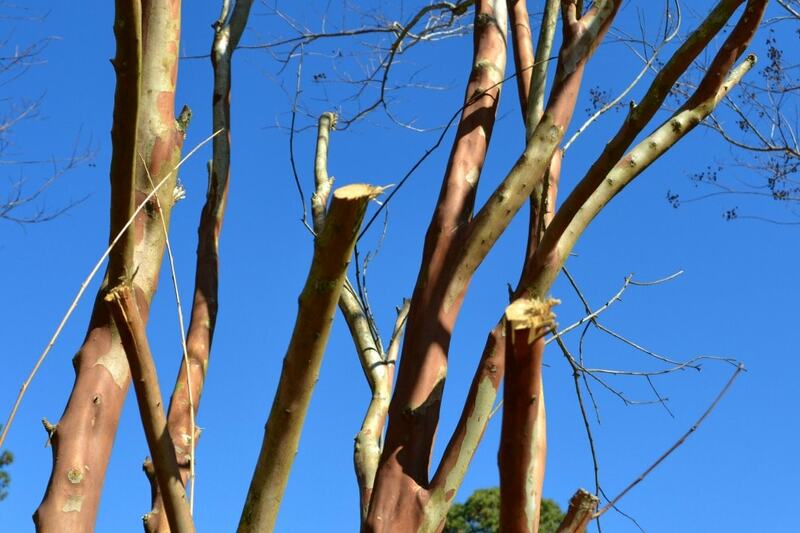 Pruning Crepe Myrtles is just that simple. Really. Need more proof? 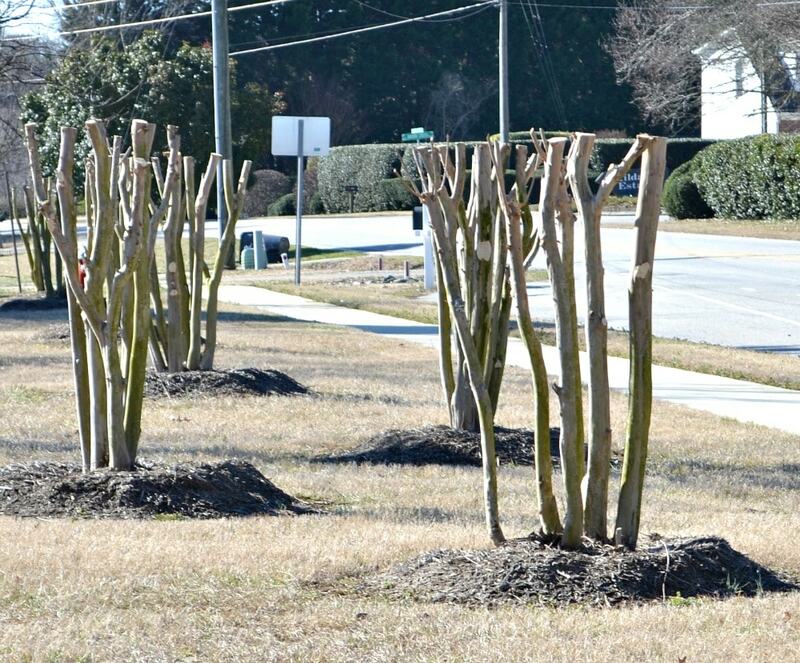 CLICK HERE to review a Crepe Murder case study from the NC Urban Forestry Council.